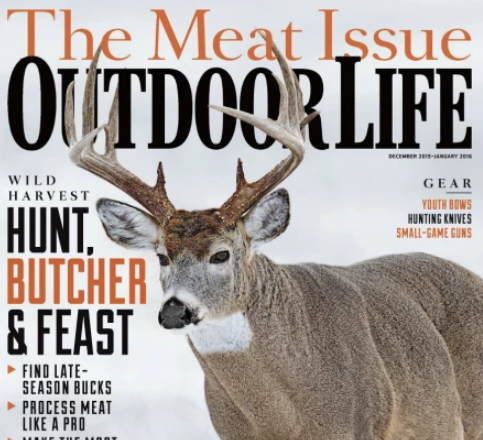 Head on over here to snag a FREE Subscription to Outdoor Life Magazine! Just complete the forms to request your FREE subscription, courtesy of ValueMags! Your first issue should arrive within 6-8 weeks. You’ll never receive a bill. Make sure to select “No Thanks” to any of the offers presented to you. You won’t ever receive a bill!